Southern Illinois University Carbondale is pleased to announce that we are now partnering with Office Max/Office Depot to recycle used/empty ink and toner cartridges, helping to divert waste from the landfill. What is accepted and what is not accepted for recycling? 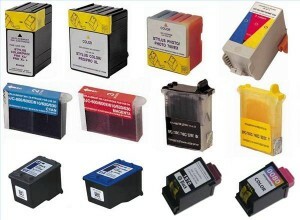 Here are some examples of the types of cartridges that are accepted. 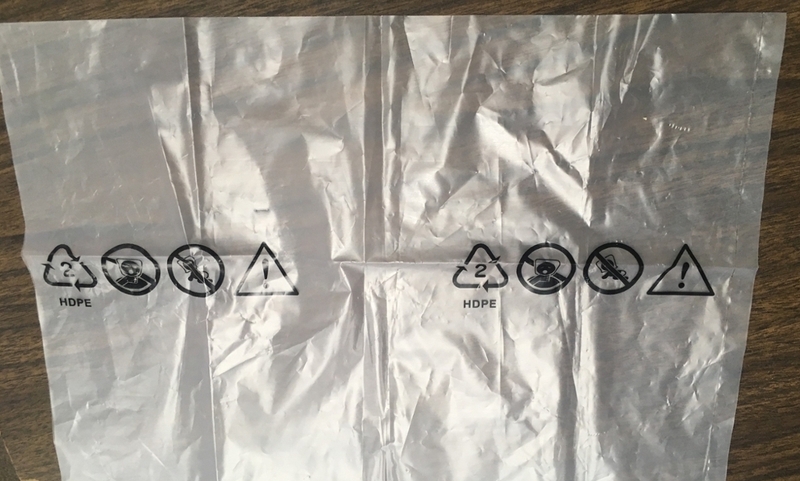 Save this bag to send to the Hub. Recycle the cardboard box, paper, and any other inserts that arrived with the cartridge. Please recycle them yourself, this will save us time and space! 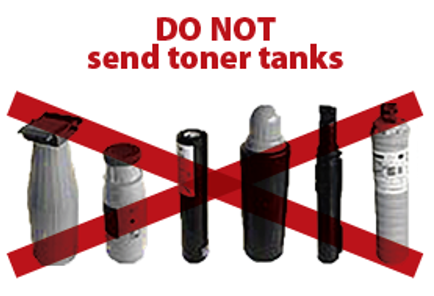 When your ink and toner runs out, put the empty cartridge in the plastic bag and label it to send to the Sustainability Office MC 4418labeled USED-RECYCLE. Those should be returned to the copy machine vendor at the time of delivery and/or machine servicing. 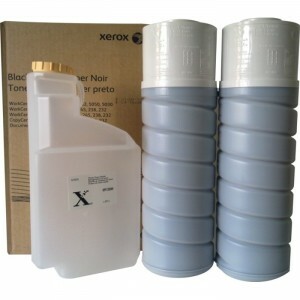 For reference, here is a picture showing what toner tanks and toner powders look like. 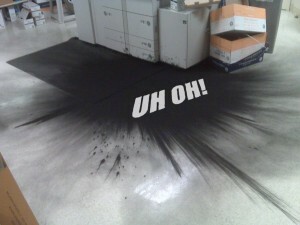 Toner powders are occasionally used across campus, especially in Xerox printers. Handle with caution, they are notorious for spilling and creating large messes. What happens to these ink and toner cartridges? 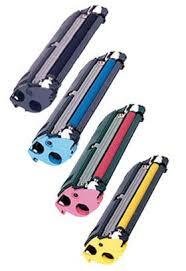 These cartridges will be boxed and forwarded to Office Max/Office Depot for recycling and/or remanufacturing. The files below share more information about the recycling or remanufacturing process. 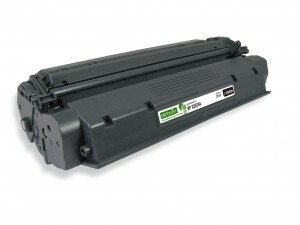 After remanufacturing, ink and toner cartridges are refilled with product and resold on the marketplace. We encourage you to choose remanufactured ink and toner cartridges when making a purchase, as they generally have a smaller carbon footprint than a new cartridge. This is because fewer raw materials were extracted to create the remanufactured product than a new product. In case you are concerned about the quality of the product, here are some more resources for you. Download and print this flyer to post near your printer for easy reference. Thank you for participating in SIU’s Ink Cartridge Recycling Program and helping Southern Illinois University move towards a more sustainable campus!